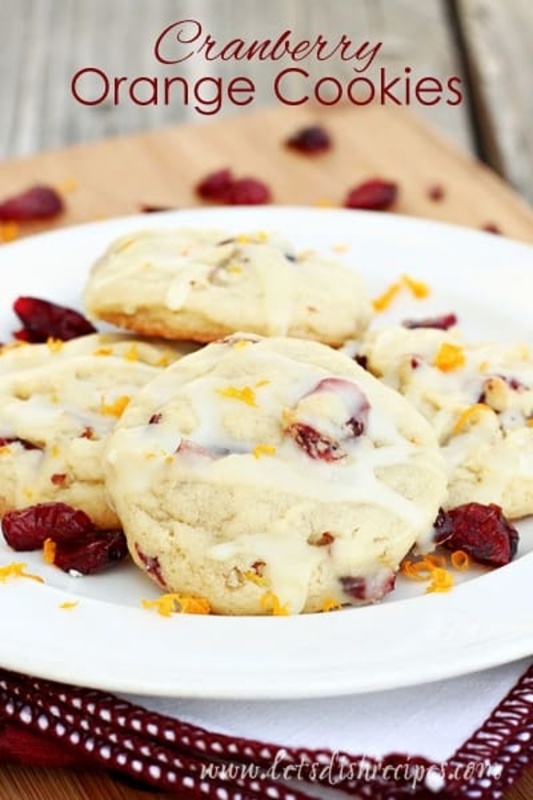 Cranberry Orange Cookies - Cranberry and orange come together in this soft and chewy holiday drop cookie. These cookies are amazing ! Nice refreshing taste.